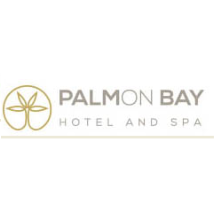 This property offers 416 guestrooms, club rooms and suites designed to provide absolute comfort, highest level of service and free Wi-Fi throughout the hotel. 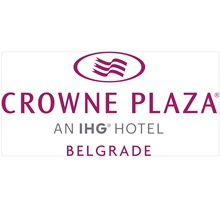 Crowne Plaza is stylish New Belgrade hotel with conference facilities, fine dining and an indoor pool. 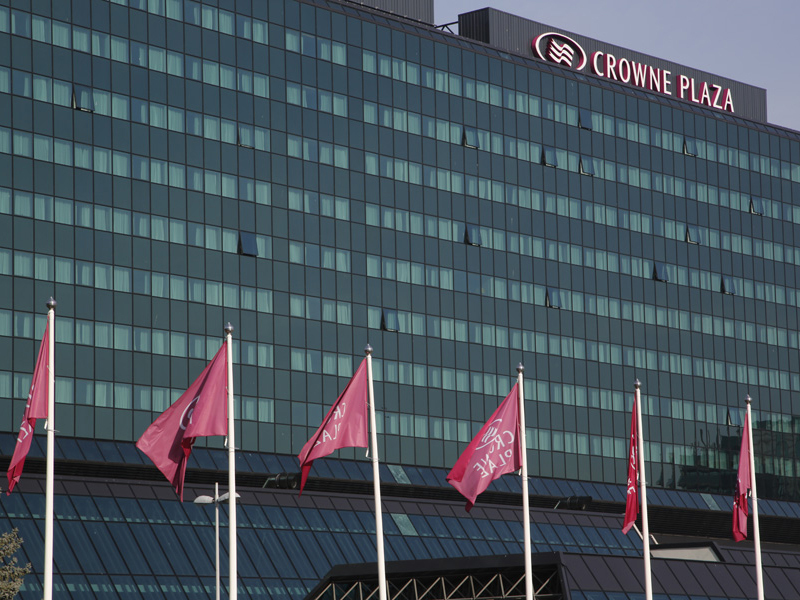 Crowne Plaza® Belgrade hotel is in the heart of the New Belgrade business district. 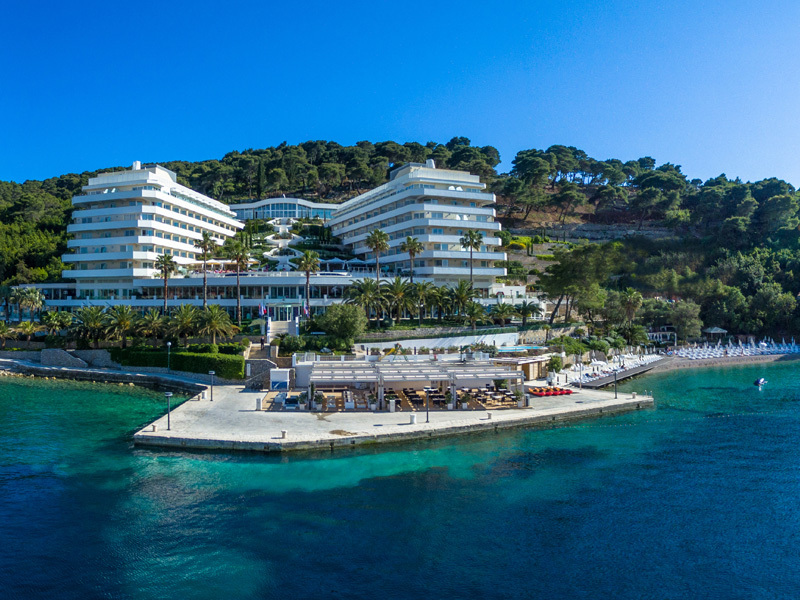 Nested on the edge of the pristine waters of the Adriatic Sea in Becici, Splendid Hotel is an exquisite melding of natural beauty with sophisticated comfort. 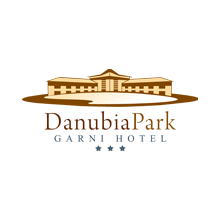 Every detail of the hotel has been carefully designed in order to provide maximum comfort and convenience for guests. 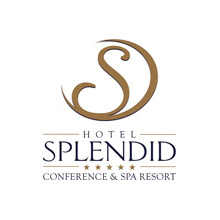 Due to the high level of service and comfortable rooms, guests can relax and enjoy at the magnificent Hotel Splendid. 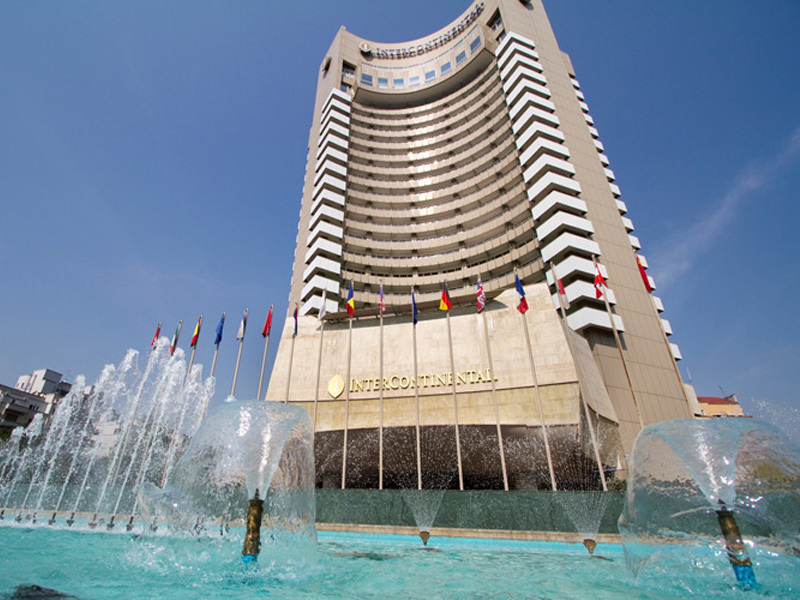 Hyatt Regency Belgrade is modern, luxurious 5-star hotel located at the crossroads of Eastern and Western Europe. 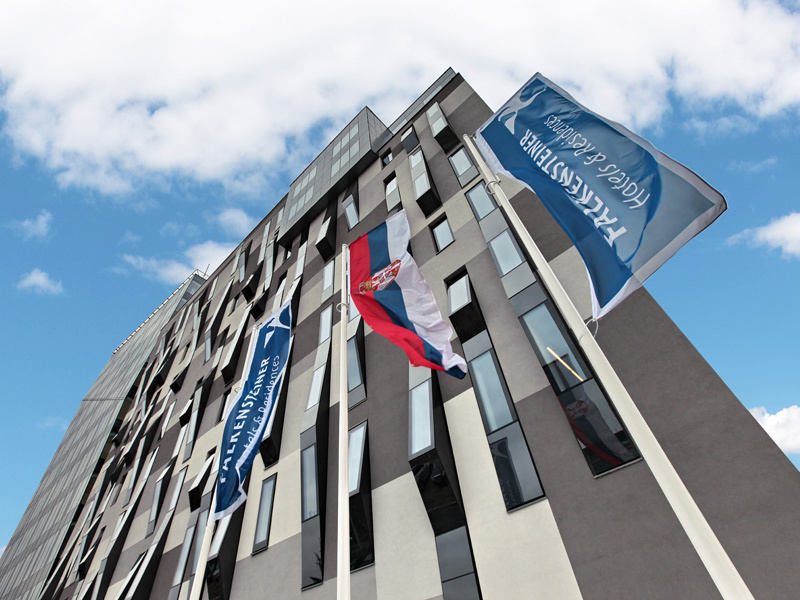 Hyatt Regency Belgrade is a hotel which melds modern design and traditional Serbian hospitality. 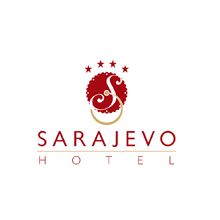 Considering that it occupies the capital’s premier address hotel is an ideal choice as for business guest and for tourist visiting Belgrade. 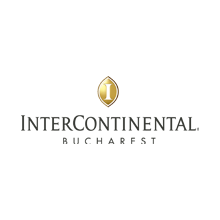 InterContinental has a proactive and friendly team willing to help organizers in creating and organizing events. 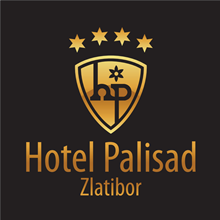 Hotel offers many facilities from meeting rooms with modern or classic design to terraces and venues with natural light. 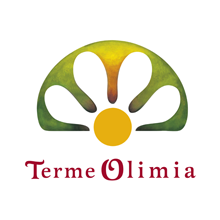 The menus are carefully prepared by passionate chefs. 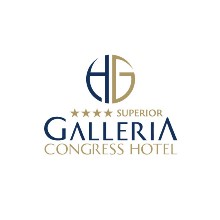 Hotel offers the Insider Collection which allows guests to use knowledge and experience of hotels staff. 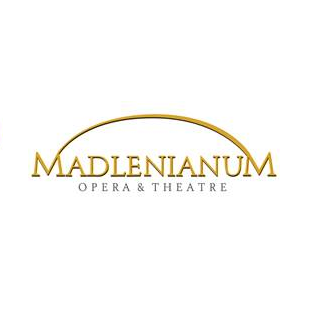 This experiences can be customized to any event. 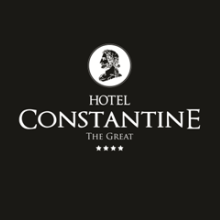 Managed by InterContinental Hotels Group and part of the InterContinental Hotels and Resorts brand, InterContinental Bucharest was awarded Romania’s Leading Hotel at the World travel Awards 2010 and 2011. 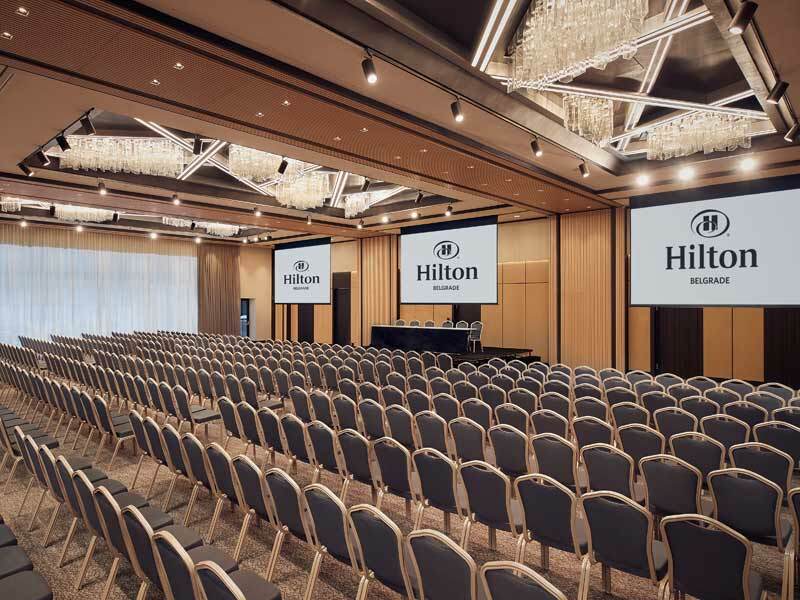 Hilton Belgrade is located in the heart of bustling downtown, just steps from businesses, restaurants, shopping and entertainment. 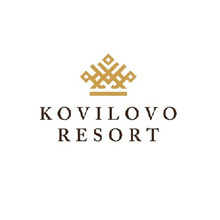 Feel at home in one of 242 bright and airy rooms, including 19 suites with Wi-Fi access and large windows that open. 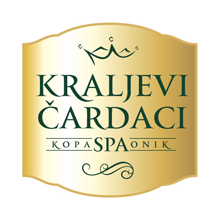 Enjoy Serbian cuisine served in a modern way within a relaxed atmosphere of elegant Two Kings all – day – dining restaurant. SkyLounge, the rooftop bar, boasts stunning Old Town views coupled with tasty drinks, signature cocktails and tempting Pan-Asian cuisine served in style. LivingWell Health Club, with its spa and gym area, will evoke energy and optimism, as well as attainable well-being and beauty, offering a promise to emerge brighter. 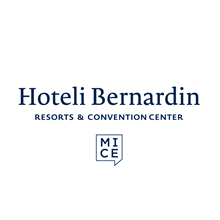 The Grand Hotel Bernardin is situated in beautiful natural surroundings between Piran and Portorose. 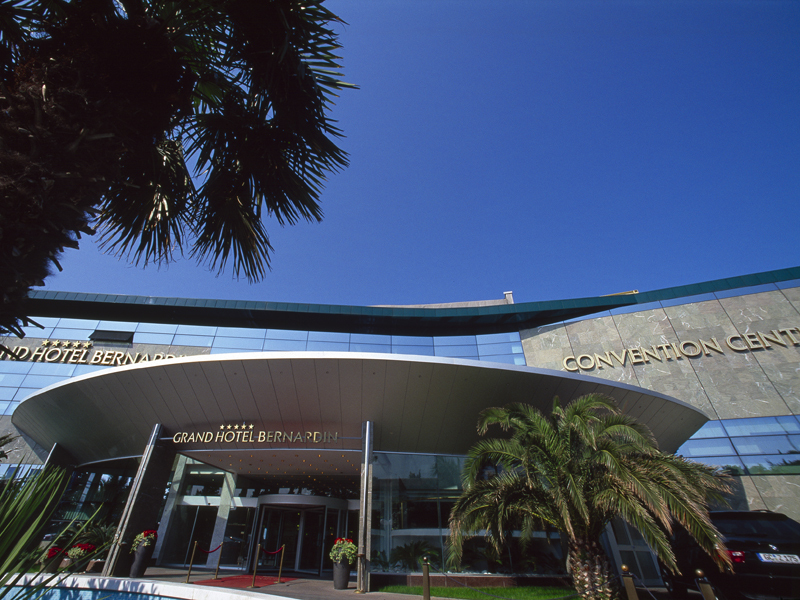 The Grand Hotel Bernardin represents the largest hotel and congress center in Slovenia. 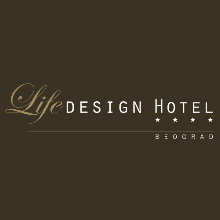 The city's first designer hotel in an international chain, the Radisson Collection Hotel, Old Mill Belgrade preserves the heritage of the 19th-century Old Mill and mixes it with an industrial-chic aesthetic. 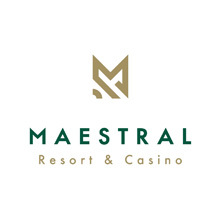 Designed by the popular Graft Architects, 236 rooms and suites feature paintings by the Strauss & Hillegaart artistic society and include individual climate control, bathroom floor heating, Free high-speed, wireless Internet. Guests staying in Collection Executive Rooms, Junior Suites and Suites enjoy access to a beautifully designed and furnished Executive Lounge. For business guests Executive Lounge represents a place where they can read, meet, work, relax and be inspired, enjoying complimentary breakfast, light bites and drinks. OMB Larder + Lounge, Restaurant and Bar, delighting guests with authentic Serbian/Balkan specialties and cocktails made from fresh fruit and top-shelf spirit. Capacity of OMB Larder boasts 100 seating places, and 64 seating places in OMB Lounge. OMB Lounge is directly connected with spacious Piazza that is opened during spring and summer period. 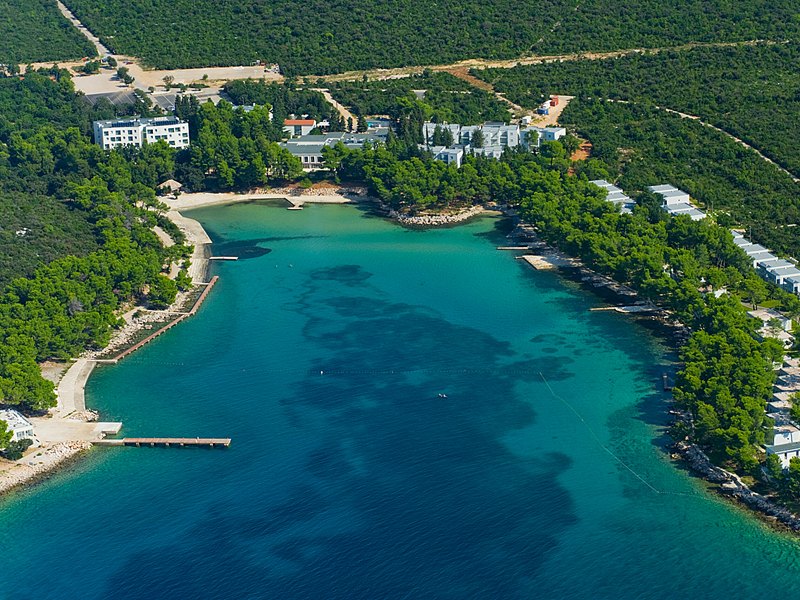 Far from the city’s bustle, in isolation, surrounded by sea and palm trees on Lopud island, Lafodia Sea Resort is the perfect destination for all those who want to combine their work responsibilities with the magic of a unique location surrounded by nature. Since motor vehicles are not allowed on the island, it is an oasis of peace and tranquility. 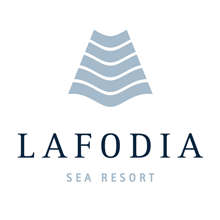 Set in 12.000 sqm of privately owned parkland on Lopud, Hotel Lafodia offers 150 elegantly designed rooms and 32 suites offering intimacy and luxury. 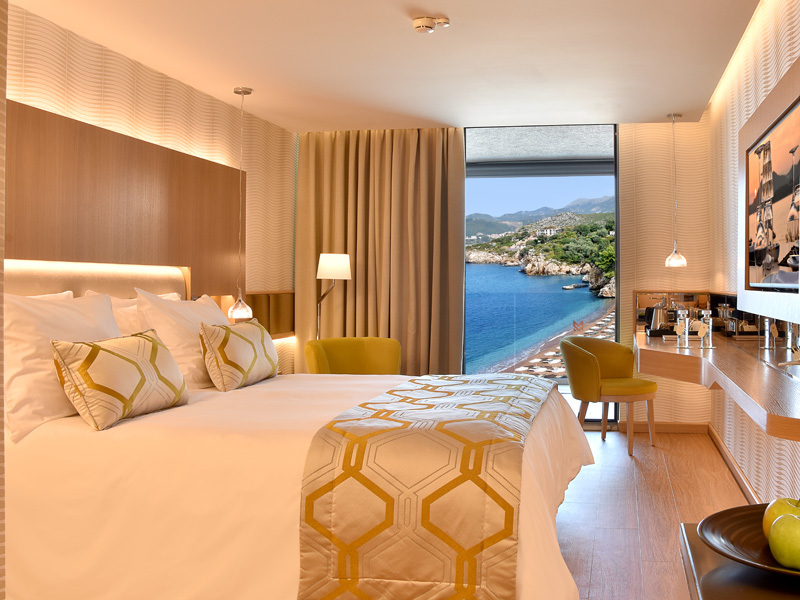 Every room has a balcony with a breath-taking view of the sea and suits a terrace overlooking the islands of Lopud and Sipan. For your event, we offer you to choose your perfect event location from a variety of our venues: Scarlet restaurant, Dalmar à la carte restaurant, Eleven Pool bar, La Baja Bar & Grill, Des Arts lounge bar, Villa Benessa and private beach, where you can enjoy your welcome cocktail, business breakfast and brunch, coffee break, gala dinner and party. 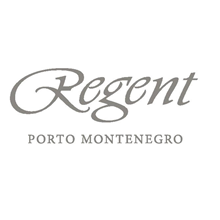 The luxury Kempinski Palace Portoroz hotel lays in a small paradise directly at the coast of Slovenia, with an amazing view over the sea, not far from the medieval pearl, the town of Piran as well only short drive from Ljubljana, Venice and Trieste. 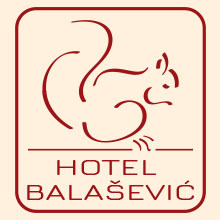 Falkensteiner Hotel Belgrade is located in the heart of the business and commercial district of New Belgrade. 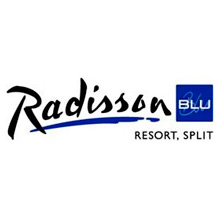 Also, hotel is near to the center and it is well connected to the airport Nikola Tesla. 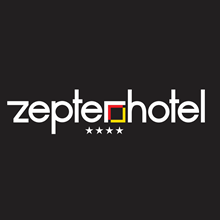 Falkensteiner Hotel Belgrade is a 4-star superior hotel which offers 700 sq m of first-class conference facilities that represent the perfect setting for hosting any kind of event. 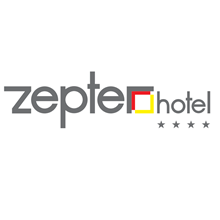 This is a hotel which offers to the guests and event organizers a modern, dynamic design, maximum comfort, excellent service, and a high level of conference functionality. 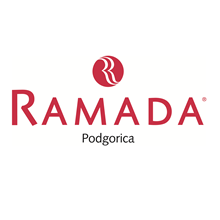 Hotel was designed by Boris Podrecca, which is an international architect. 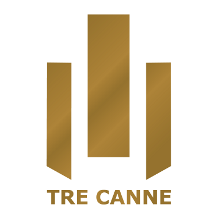 Event organizers can host event in a impressive meeting and banqueting facilities, which combined with stylish public areas produces a venue that radiates a creative and inspiring atmosphere and guarantees the success of event. 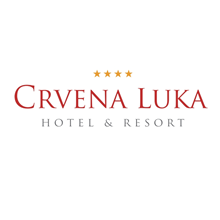 Crvena Luka Hotel & Resort represents a unique joint of rich natural environment and modern design on the Adriatic coast. 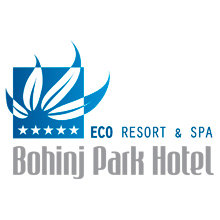 This luxurious resort is an ideal destination for those who come here for work or pleasure. 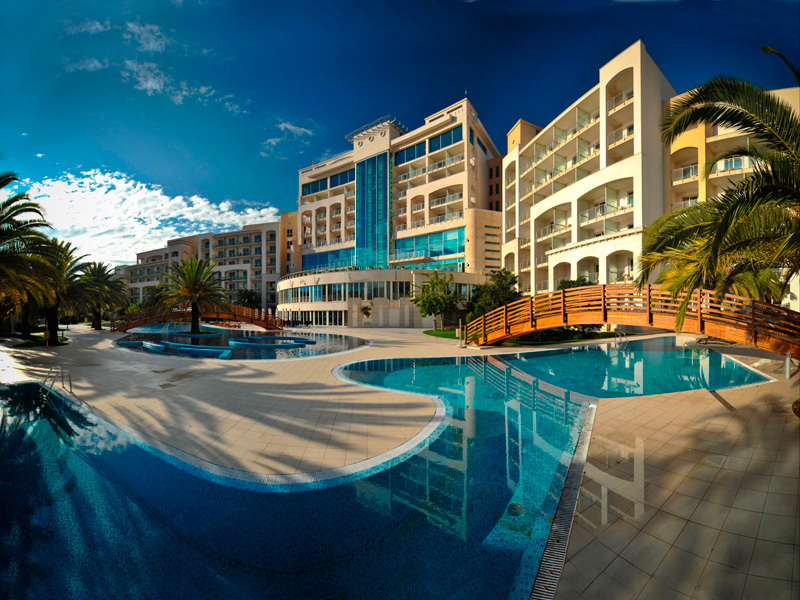 Mediterranean charm, privacy of the bay, innovative equipment and kind staff make this resort a perfect destination for organizing a business event. 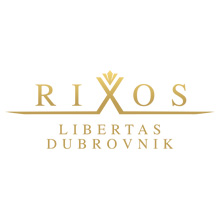 Within the resort are Hotel Iris****, Hotel Kana**** and Hotel Viola****, Apartments Crvena Luka**** and Villas Imperial****, Villas Royal****, Villas Princess**** and exclusive Villa Zumbul****.